Rockmount raise over £2,000 for the NSPCC! 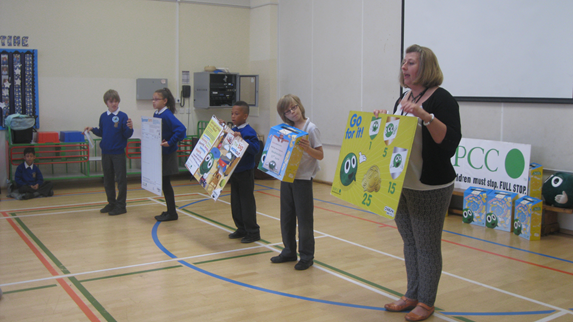 The NSPCC came in to Rockmount last month to tell the children about the vital work they do to help thousands of children who need help due to abuse which they sadly receive. We were asked if we could help raise money for the NSPCC to continue their valued work. This involved a sponsored event which took place during PE lessons. Every class participated and all did different events from Danceathons to running to skipping. We were amazed at how generous everyone has been and proudly announce that we raised a staggering £2,245.64 with money still coming in. We would like to thank all children for participating and for the parents and carers who sponsored them. Well done everyone!